Monday Mayhem: Is it Spring yet? I know. I know. I said that I enjoy the snow. And I do. It's the truth. So now it's time to move on. I'm anxious for the warm air. The chance to open up the windows and air out the house. The spring flowers to cheer up the outside. And best of all, the chance to work in my favorite office of all--the porch with the hummingbirds, butterflies and chipmunks. What could be better? Surely I can't be alone. Can you honestly say that you aren't ready for sping too? And I'm ushering in the new season with a new book. It is the first book in a duet about two very special foster-sisters. Lizzie and Jules. I can't wait for you to meet them. They are a couple of amazing young women. Speaking of which, I'm anxious to get back to Lizzie's story. 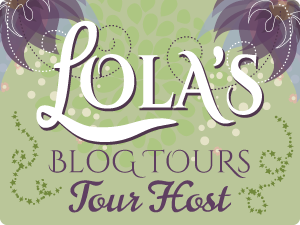 But before I go I wanted to let you know that the SAFE IN THE TYCOON'S ARMS blog tour continues. Don't forget to enter for a chance to win an Amazon GC.